When you’re starting a new Divi website design, one of the first tasks at hand is to gather inspiration. You could do this by visiting sites you know, or by browsing our selection of Divi transportation examples. No matter what type of transportation website you’re building, there’s bound to be a wide selection of similar sites you can look at. Divi Gallery is a great place to start! 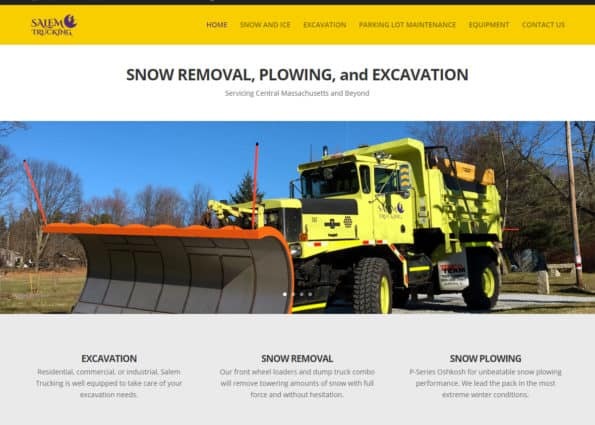 We’re confident that you’ll find something that’s perfect for your transportation website project in our gallery. Explore all of the Divi transportation website examples below. Take some time to analyze the design, browse the site, and get a good feel for the style. Some of these sites might surprise you, because they’re some of the best Divi transportation website examples around the web! 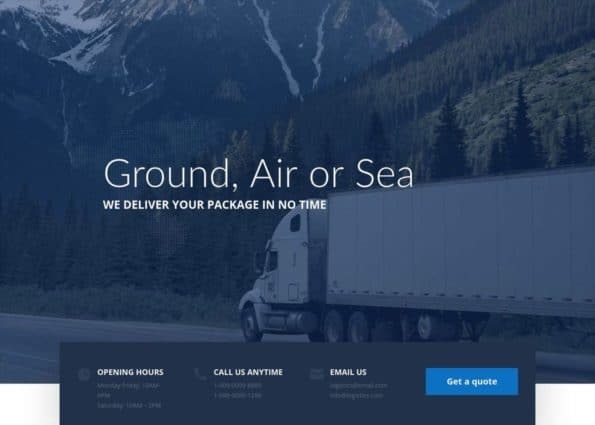 Protip: Divi transportation themes and layouts are also a great source of inspiration for starting new website projects.